Lyndon Heart will be playing a live show at the LEA 29, Watercolors in the Rain sim. The show starts at 6pm on November 7 and lasts one hour. 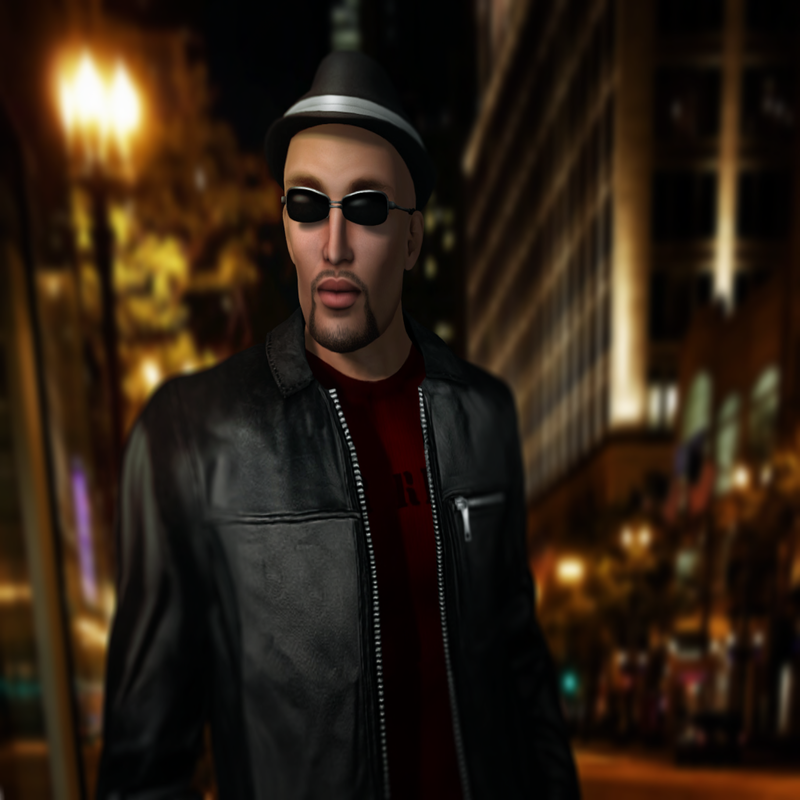 Lyndon Heart is an exceptional singer, songwriter, and artist who has been performing in SL since early 2006. He appears on SL's premiere stages and brings his eclectic repertoire of acoustic rock, folk, funk, and blues to an avid flock of digital fans. With a play-list that encompasses originals, popular covers, and lesser-known gems, Lyndon's shows are sure to include lots of your musical heart-shaped favorites!